Setting the story in 2064 – In 1964, both Isaac Asimov and Arthur C. Clarke were predicting the way the world would be 50 years from then, ie 2014. In 2014, I was watching their clips on YouTube and I decided to set the story 50 years from that point, ie. 2064, as a nod to two of my favourite science fiction writers. 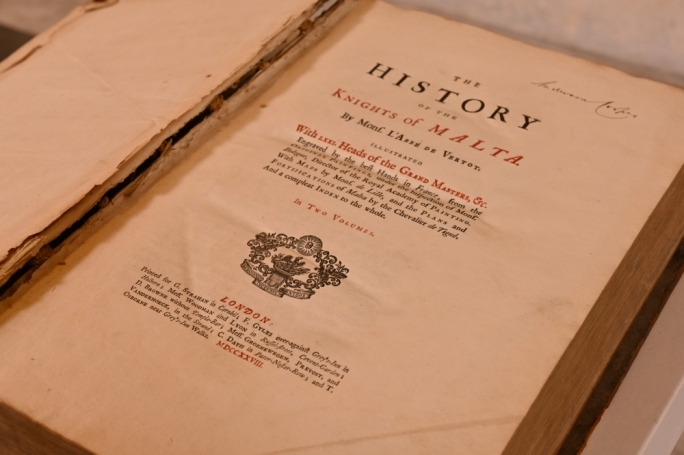 Also, the year 2064 marks the 100th anniversary of Maltese Independence so I wanted to create a future where this independence is lost once again. The question then becomes: does history repeat itself? Do we ever learn from the past? At the time I was also reading all the predictions about the future (25, 50, 100 years from now) that I could find. The surreal incidents in the first part (‘Landa Rmied’) – the man without a shadow, the people who died after being photographed, the magician and his vanishing act... I can trace this device back to stories by Haruki Murakami and Salman Rushdie, and also David Mitchell, Michel Faber and others, where you have a realistic situation slightly peppered with surrealism. Joe Sacco, the cartoonist, as one of the secondary characters in Rokit – I’m going through my notes to see when and how he ended up in my story but he seems to always have been there, I really can’t remember! It’s like I found him there one day and he just wouldn’t budge! I was intrigued by the story ‘More Women, More Children, More Quickly’ in The Defeatist about his mother during an air raid in WWII Malta. This research led to the discovery of Sacco’s love story comics while living in Malta in the early 80s – Imħabba Vera – a friend of mine lent me the first editions of this series which were penned by Sacco. In Rokit, he became a symbolic character – the silent character who represents those who have no voice, where his drawings become his voice. Photography – The first notes I find about this is that I wanted to create a future where images are feared and prohibited. Obviously, this comes from the fact that at present we are practically inundated with images. Some time in 2012, someone on Facebook was posting one photograph a day which depicted a particularly striking situation. One of these was that of a man lying dead on the floor his face covered, a woman standing beside him leaning onto the wall, as if posing for the camera, and an empty chair. I spent a long time staring at this photo. I knew it was trying to tell me something. Eventually I knew it would become an important element in the story. In my notes I have the same question repeated every few pages: who are the man and woman in this photograph. It took me four years to finally realise who the characters in the photo (as used in Rokit) were. The answer still sends shivers down my spine. The research on the photography of the future took me to some very interesting places. As I was enquiring into infinite resolution, vector graphic systems, fractals, recursion, iteration and the Mandelbrot Set (the ‘Thumbprint of God’) I became fascinated by the concepts of circularity, recurrence, repetition, the obsession with detail, zooming in and out, etc. 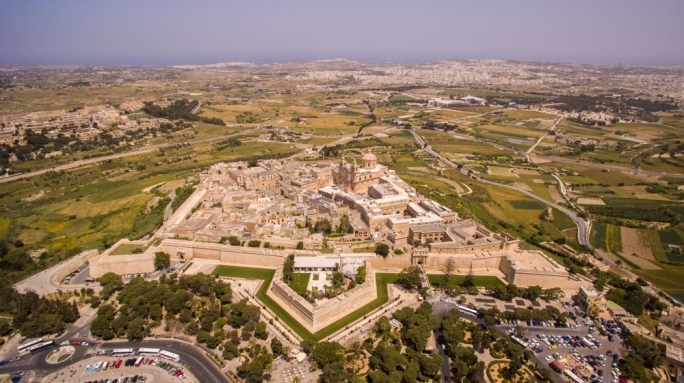 which all became crucial to the unflolding of the plot of Rokit (not to mention the fact that the image of the Mandelbrot Set reminded me of Ġgantija Temple in Gozo. The initial idea was to proceed in that direction but it never came about. 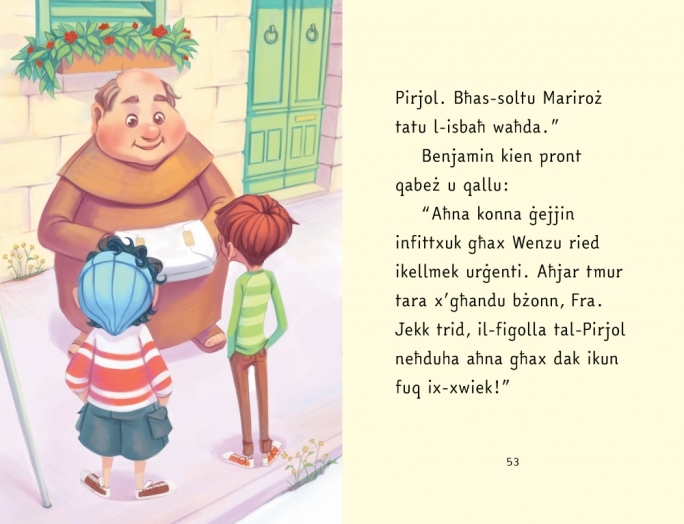 There is one mention of Ġgantija in Rokit as a personal nod to this idea). Later on I became fascinated with the works of Hungarian war photographer Robert Capa, his lover and agent Gerda Taro, and his best friend Henri Cartier-Bresson. Camera Lucida: Reflections on Photography, by Roland Barthes, was a particularly influential read mainly because he tends to speak about the camera in terms of clocks, which is why both cameras and clocks are two very important objects and symbols in Rokit. However, I had decided to use ‘Camera Obscura’ as the title of one of the sections of Rokit before I came across Barthes’ work. Films – Another Earth, the opening (rocket) scene from Millennium Actress, Triangle, Time Crimes, The Number 23, Moon, to mention a few... Triangle and Time Crimes were both very influential conceptually. 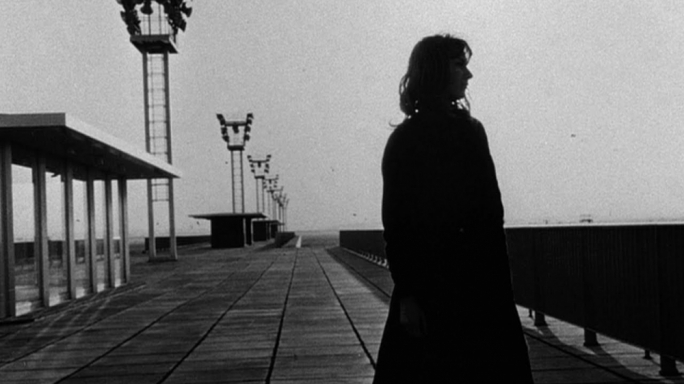 And, of course, La Jetée, a movie in still pictures, which had the strongest influence of all on the whole novel. Rockets in space – During the first half of the 20th century, the fascination with space travel was immense. But after space travel did take place it became obvious that planet-hopping would remain science fiction for a while. Then with the creation of cyberspace we shifted from the real space out there to the virtual space in our computer systems. So I wanted to do away with cyberspace (after using it as a backdrop in MagnaTM Mater, of course) for a while, to go back to space travel. Space operas like Captain Harlock and Galaxy Express 999 (Leiji Matsumoto) have kept me company since I was eight years old. 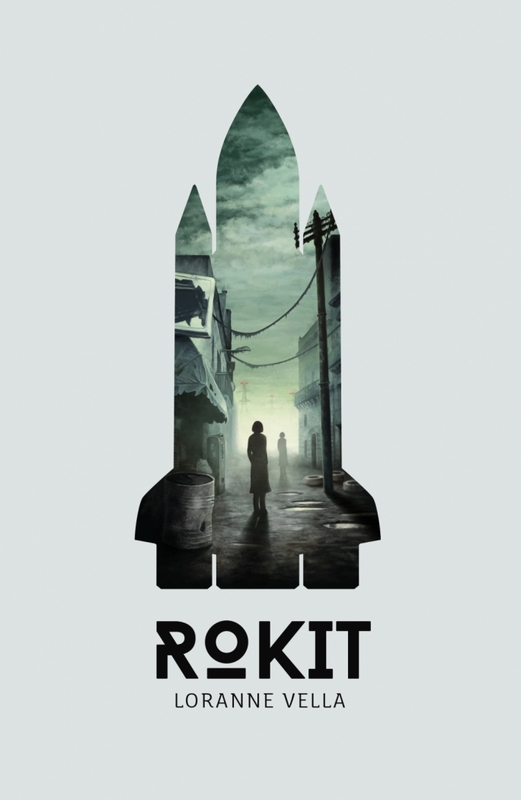 The silent and introspective contemplation of a solitary astronaut in his spaceship lost in space – that image has been my driving force throughout the entire process of writing Rokit. Again, to discover who the character inside the rocket about to get launched was, took me several years. 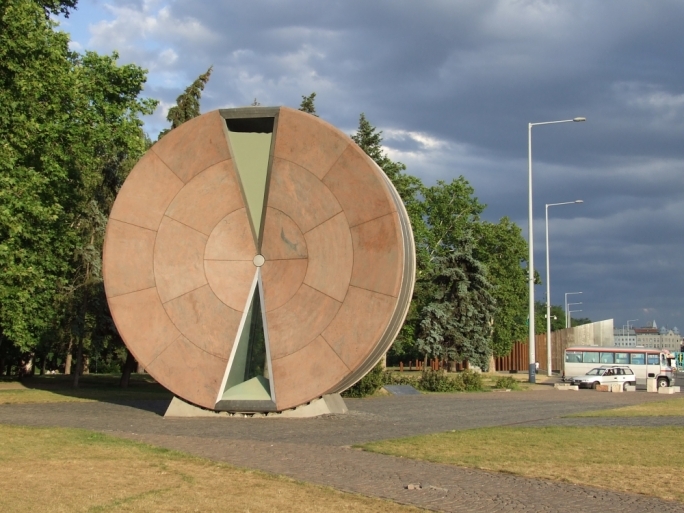 Clocks -- The Időkerék (time wheel) in Budapest, the hourglass in vanitas paintings (esp. Vanitas still life with a tulip, skull and hour glass by Philippe de Champaigne, the grandfather clock and clocks in general. Time plays a very important part in Rokit, hence the emphasis on various forms of clocks. The vanitas still life painting is recreated by one of the characters in the novel. 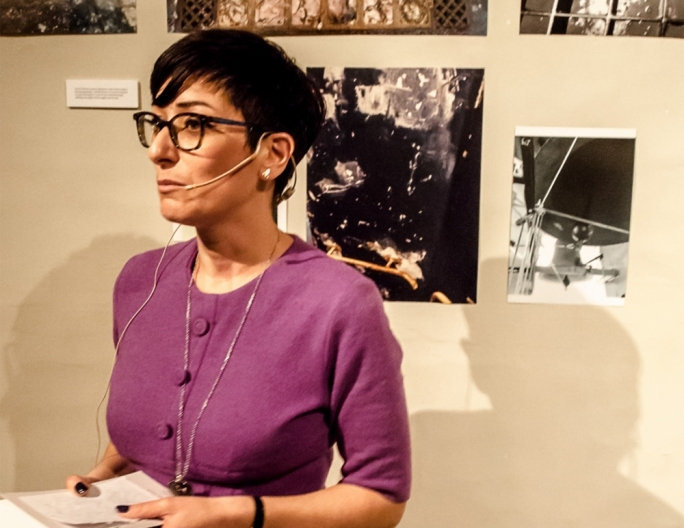 And so, we recreated it as an installation during the book launch event of Rokit itself (together with the clock installation, the camera installation, the photographic exhibition, the several wooden boxes filled to the brim with photos). 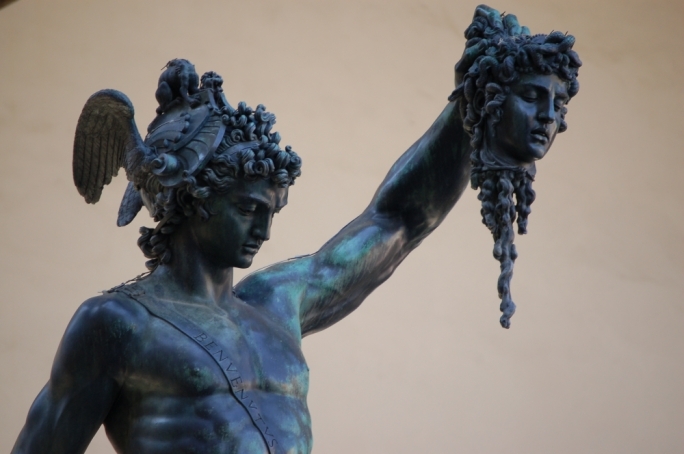 Greek mythology – there are the obvious references to Greek mythology: the image of Perseus holding the head of the Medusa to represent the role of the war photographer as he who captures images of atrocity to present them to those who are not aware that it exists; Veronica as Calypso (she seduces Petrel to keep him from leaving the island); Veronica as the shape-shifting Proteus; Italy coming to Malta’s aid as a Trojan horse to conquer the island. The Minotaur is there too, somewhere in the centre of the labyrinth underground. The revolution – most of the sections Dnubiet il-Missier and Camera Obscura start with quotations from historical revolutionary figures and political philosophers (Simon Bolivar, Lenin, Josiah Royce, Fidel Castro, and others). And Confucius, of course. These quotations served a double purpose: they were a guiding principle for me, but they became a guiding principle for the characters themselves who were completely cut off from the rest of the world and could only move forward by following written instructions found in books written decades if not centuries before (again here, there’s the idea that the future is shaped on ideas from the past).